Celebrate any special day of your life at Fyki Beach Restaurant, on Aeginitissa Beach. From a spirited party to an elegant wedding or christening reception, in our premises, you will find a sophisticated venue with flawless services, unforgettable tastes and breath-taking sceneries, an overall experience guaranteed to impress all your guests. Our facilities can accommodate up to 300 persons for a memorable event. Elevate any special occasion with the exquisite event services of Fyki Beach Restaurant, and share unforgettable moments with all your favourite people. Let’s put together a party just for you, with enticing tastes and sublime drinks, and let our breath-taking environment and our flawless service set the tone for you; you are bound to impress! At Fyki Beach Restaurant, you’ll be looking for more reasons to celebrate! 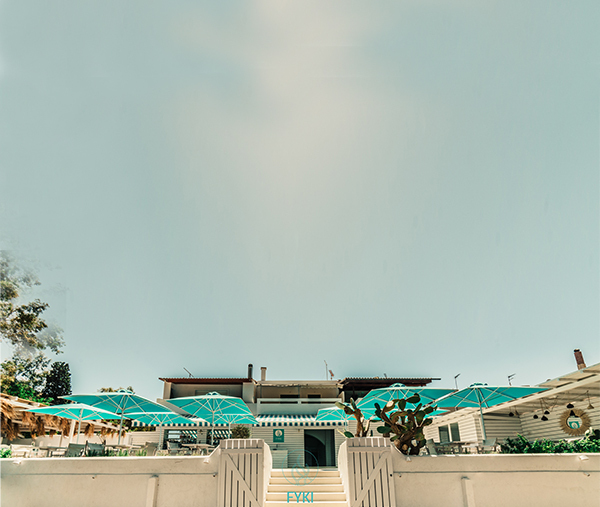 The most special day of your life deserves only the finest, and at Fyki Beach Restaurant you will find the most fitting venue for a seaside reception to reflect your everlasting love! 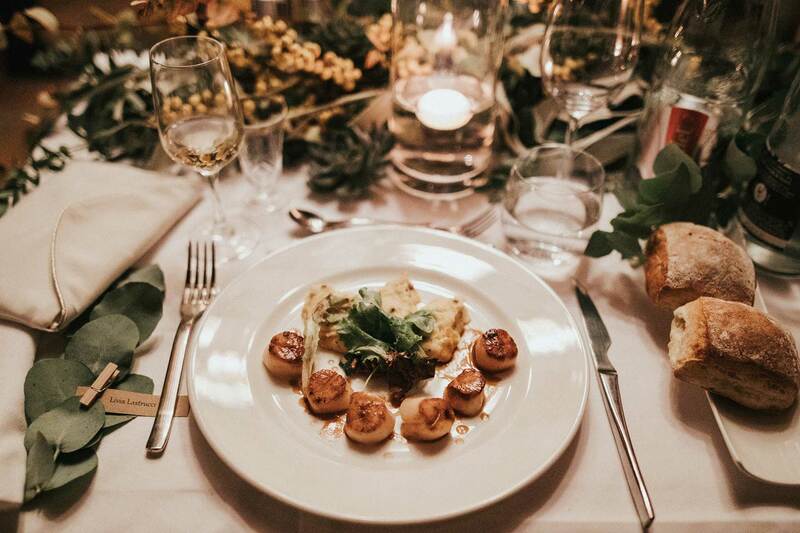 Let us help you create a superb event, with tailor-made services and exclusive dishes made of the finest Mediterranean ingredients that will leave no-one untouched. Celebrate love and start your brand new life on the beach of Aeginitissa and Fyki Beach Restaurant, and live happily ever after! Custom made menus to reflect your personal taste! Let us help you devise a bespoke menu for your event, based on our premium dishes and reflecting your personal preferences; surely a menu that will enchant your guests’ palates and charm them with the sophisticated elegance and attentive services of Fyki Beach Restaurant. Let your personality shine through an exquisite event made just for you!